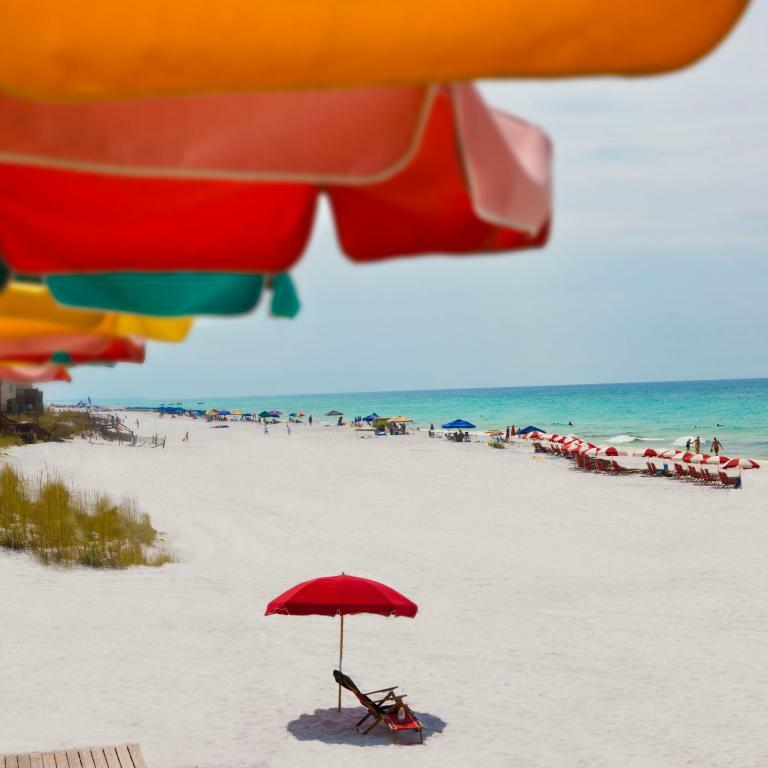 Sitting along a wide, scenic boulevard right along the Gulf, Miramar Beach is a hub of activity. Visit this beach neighborhood’s colorful shops and eclectic eateries; stay in a family- friendly resort or private beachfront home. Find the perfect accessory at one of Miramar Beach’s hundreds of designer and name-brand stores inside the Silver Sands Outlet Mall. Start and end each day with a beautiful view of the sun shining against Miramar Beach’s turquoise water.